We take customer service very seriously here at Conversion Logix, and we know that we could not be receiving this honor without our current customers. So if you are a loyal customer reading this, all of us at Conversion Logix want to thank you for your business and let you know that we are as dedicated as ever to your marketing campaigns. Conversion Logix was founded in 2010 by Jeff Jobe and Dave Pavlu as a digital marketing and technology company focused on delivering digital media for the residential, senior living and hospitality industries. 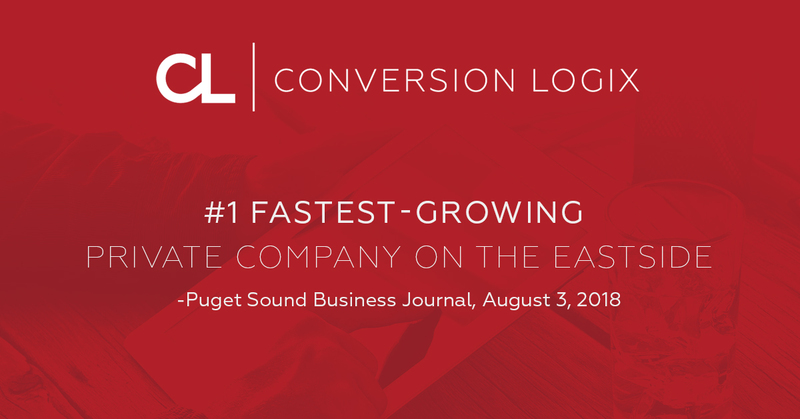 The combination of an effective direct-marketing lead-generation approach with a five-star hospitality style of service has enabled Conversion Logix to double its sales volume virtually every year and become one of the fastest-growing private companies in the nation, as recognized by Inc. magazine. Conversion Logix and recently acquired AdsUpNow have also been featured on the INC. 5000 Fastest-Growing Private Companies in America list a combined total of 7 times in 4 years. Apartment Marketing Strategies to Fill Vacancies FastShould I Use Social Media Advertising?